We are engaged in offering our prestigious clients a very highly premium quality range of Industrial Mild Steel. 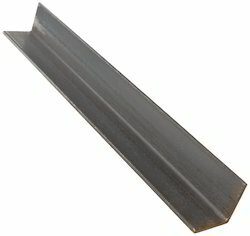 Our Mild Steel range is known for its excellent quality, robust range and durable in nature. Our range is available at market most leading price. 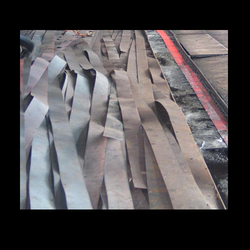 We are engaged in offering an excellent quality range of Mild Steel Strips. Our range is made of good quality stainless steel as raw material to ensure that it complies with set industry standards. Navbhrat Enterprises are a Leading s wholesaler and trader of various size Mild Steel Angle which is made of premium quality raw steel at the manufacturers’ end. With various grades, size and specifications these products are highly demanded in various sectors such as railways, petrochemical, power, heavy engineering and defense. Apart from the standard design, these angles are also customized according to the users’ requirements specifications. 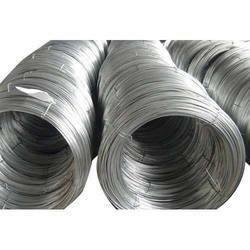 We present a comprehensive range of Mild Steel Wires which are exclusively utilized in several industries and constructional units. Using high-tech machines and technologies these high resistant steel wires deliver optimum performance, durability and high tensile strength. We offer these products at cost competitive price. 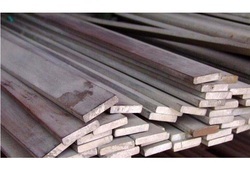 We are leading wholesaler, supplier and trader of Mild Steel Bars.